Danny Cho, Danny Cho, Danny Cho. The name is so cool, the comedian is so funny, the man is so smart. With a resume that stretch from Yale University to UC Berkeley, UCLA, the Laugh Factory, and the Improv, one can only imagine how proud his family can be. 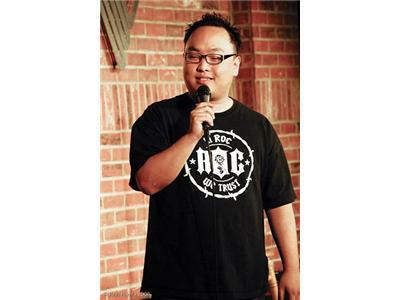 Danny Cho is a very accomplished Actor, Writer, Comedian, and Business Consultant. Danny wrote a screenplay titled Ktown Cowboys, that won best feature at the Los Angeles Asian Pacific Film Festival in 2010. He has been traveling around the country with his stand up comedy tour.